If AIDA observer members in Oceania wish to run a competition, the AFA can help by registering competitions with AIDA. 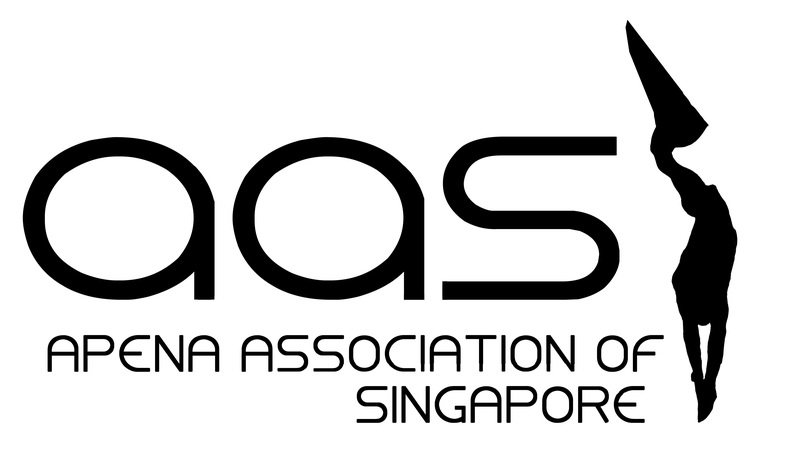 The Singapore Pool Freediving Open (6th September 2015), hosted by the Apnea Association of Singapore (AAS), will be the first national freediving competition in Singapore. 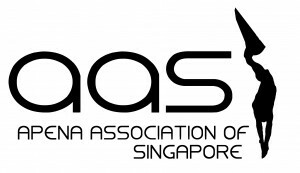 The AAS decided to run the event to facilitate the development of freediving. The competition will allow freedivers in Singapore to come together and exchange experience, raise the profile of freediving to the general community, provide a safe environment for freedivers to test their limits and give competitive athletes a goal to work towards. The readily available support of other nationals provides an excellent ‘scaffolding’ for younger nationals to rely on. Australia, Malaysia and AIDA International were willing to endorse our competition despite us being only 4 months old. We are also appreciative of the organisational advice from members of the Brisbane freedivers, who have previous experience in running competitions. To further our national development, Singapore will be utilising the Judge Course at Pan Pacs to grow our own in-house capabilities. I believe that the willingness for nationals to collaborate will foster the growth of freediving internationally through the sharing of knowledge, experience and friendly competition. Jonathan is a current Singaporean freediving national record holder. He was first exposed to the sport whilst studying in Australia, where he learned to freedive with the Brisbane Freedivers. Upon graduation, he returned to Singapore and formed the AAS to further the sport of freediving.